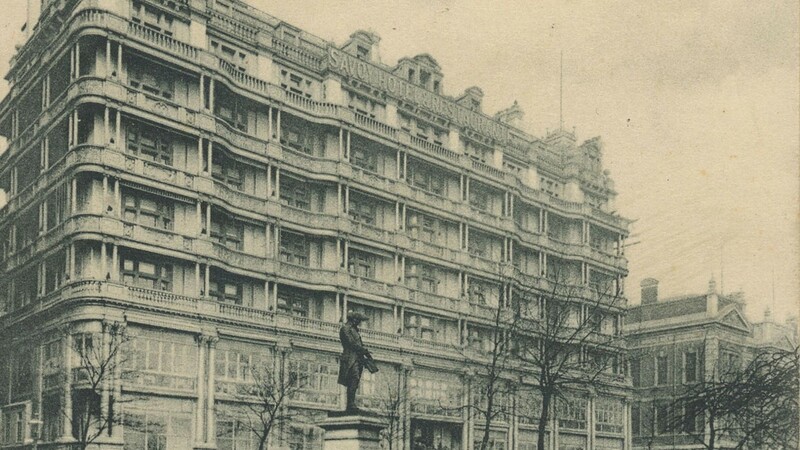 The Savoy was the first purpose-built deluxe hotel in Britain, when it opened in 1889, offering the comfort, luxury and service that Americans visiting London were familiar with back home. Richard D’Oyly Carte, the theatrical impresario who had built The Savoy, stayed in some of the new American hotels as he toured his Opera Company in the United States through the late 1870s and early 1880s, and he saw how these hotels were quick to adopt new technologies. How novel these technologies would surely be in the London hotel market. He himself had already brought one innovation to London, when he built the Savoy Theatre in 1881. 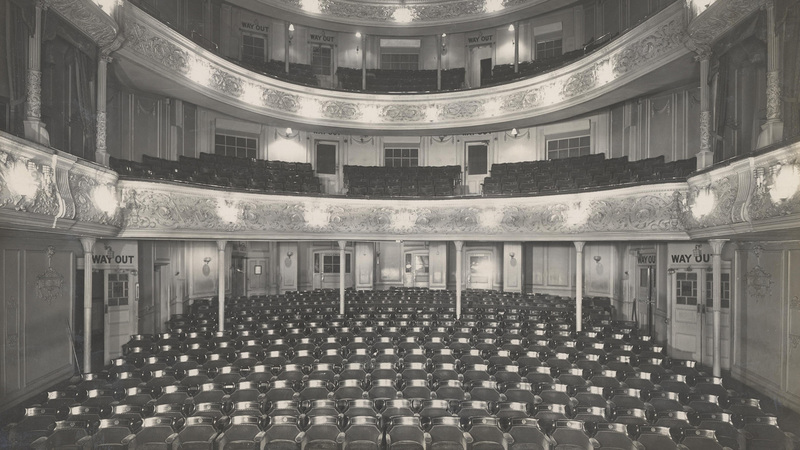 The theatre was the first public building in Britain to be completely lit by electric lights, since the commercial light bulb had just been patented in the US in 1879. Electricity for both the hotel and the theatre was steam-generated, with water provided by the hotel’s own artesian wells, heated in the huge boiler house under The Savoy. The entire hotel was lit by electricity, and guests were able to turn the lights in their rooms on and off at will. Hot water from the boilers was used for the hotel’s central heating system, and provided limitless supplies for the sixty-seven bathrooms. The artesian wells also supplied water for the two hydraulically-operated guest lifts to all floors. The lift mechanisms had to be imported from America, as there was no British lift supplier, but with this equipment installed, D’Oyly Carte deliberately omitted to build a main staircase in the hotel. Guests who survived the journey up to their suites, could call room service on the speaking tubes available in every room, and their requests would be brought to them by staff travelling upwards through the hotel in the four staff lifts installed for their use. Indeed back of house was in some ways just as luxurious as the front. The kitchens were laid out with the most modern state-of-the-art equipment, and in a huge break with tradition had natural light and ventilation. In 1890 the great chef Auguste Escoffier came to The Savoy as maitre-chef, and reorganised the kitchen into stages (stations). 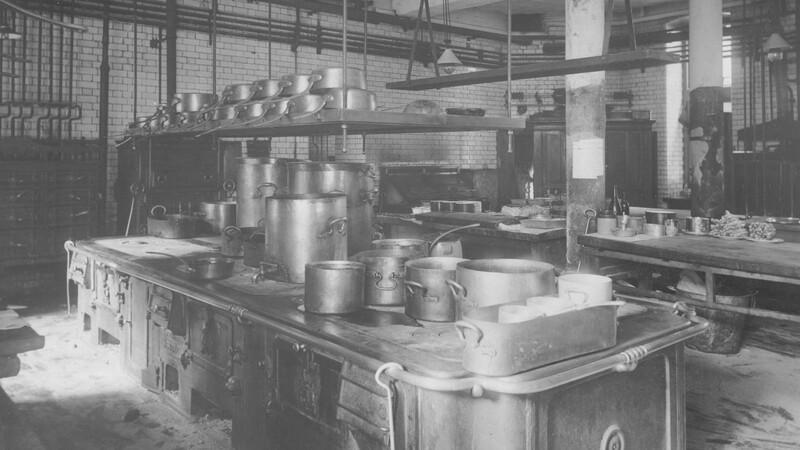 This revolutionised the restaurant industry in Britain, and is how most large restaurant kitchens are still organised to this day. The Savoy kept an eye out for interesting new inventions. At the beginning of the 20th century, Savoy long-term resident and father of modern broadcasting, Guglielmo Marconi, invented a ship-to-shore radio transmitter for installation on cruise liners. The Savoy started advertising shipboard “Marconigrams” from 1905, as the ideal way for travellers afloat to reserve a room at The Savoy before they had even landed in England. Air-conditioning was another innovation of great importance to American guests. From the late 1920s until the mid 1930s, air-conditioning was installed throughout The Savoy, and most of the windows were replaced. The new casements promised total quiet, and to filter out harmful UV rays.